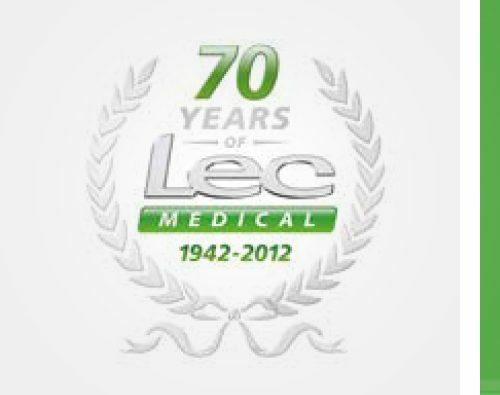 The Lec brand celebrated its 70th Birthday in 2012 – there aren’t many medical refrigeration providers that can boast that kind of experience. From humble beginnings, the LEC Medical brand has grown to be a trusted name in medical refrigeration. Read how this happened below. Charles and Frank Purley owned a fresh fish shop. As obtaining ice was expensive, a cheap method of keeping the fish in good condition had to be found. Together with partner Leslie Jull they purchased a small engineering workshop in Longford Road Bognor Regis and Longford Engineering Company (L.e.c) was born. Through the war years the workshop produced munitions as well as developing a refrigeration system. They obtained some land from Farmer Munday at Shripney Road Bognor Regis for £125. 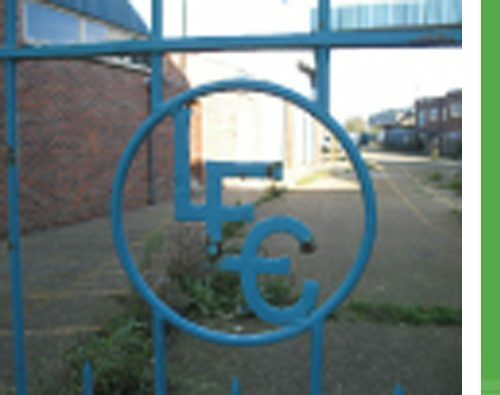 This was the base from which the factory grew. 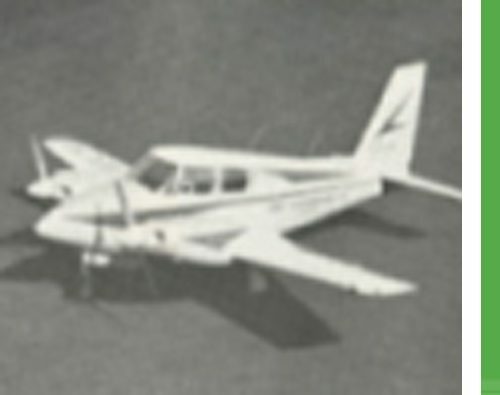 In the same year their first prototype fridge was made and the company acquired its first airplane, an Ulster, which was used for urgent deliveries and repairs. The plane was also used for transporting executives on business trips in order to save time. 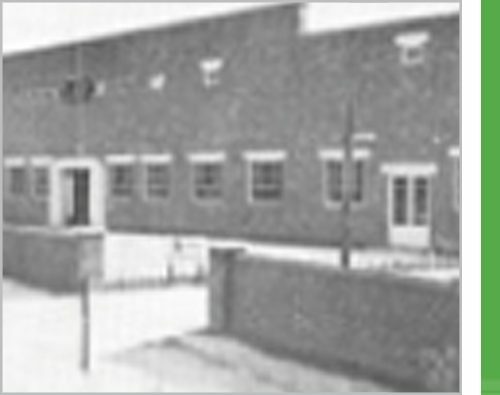 By 1947 the factory at Shripney Road was in full production and about 200 workers were employed. During the 1940’s Lec concentrated on their foreign export market, due to the fact that steel was in short supply, and available only for the overseas trade. As a result of this 90% of all fridges Britain exported to Canada in 1948 were made by Lec, and at times 80% of all Lec fridges were for export. 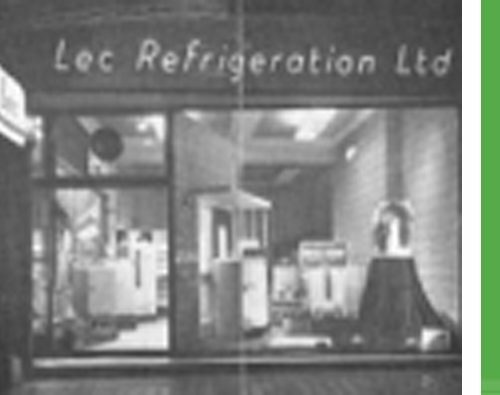 The company was renamed Lec Refrigeration Ltd, thus linking itself more closely to the trade name of Lec by which its products had become known. Lec established its showroom in Regent Street, providing the opportunity to display its products and a convenient venue to meet clients from abroad. The company’s special product division was formed and started to produce low temperature environment cabinets for hospitals, aircraft and atomic research. Charles Purley said to keep a business successful you have to expand, so in the 1960s a new automatic spray paint plant and a 3 floor building fronting Shripney Road were in construction. Lec was floated on the stock market successfully. 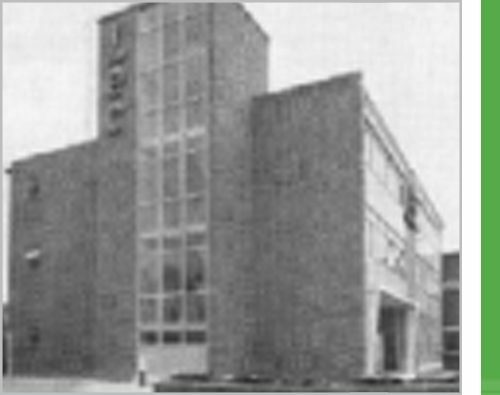 In the same year Lec expanded to Burnley, Oldham and Northern Ireland. 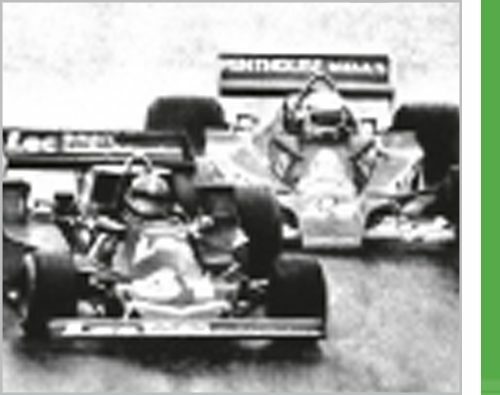 This indicated that the biggest factory in Bognor Regis had arrived on both a national and international stage. Following Britain’s entry into the Common Market, a modern factory was acquired in Calais. In October 1991 at the age of 81 Charles Purley gave up the Chairmanship of the board, he became life president but sadly died in December 1991. 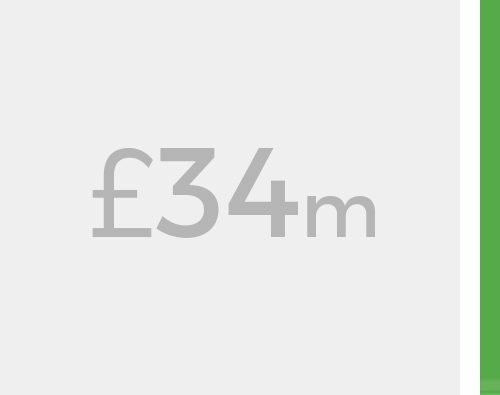 Sime Darby of Malaysia purchased Lec and invested £34 million into a new factory. Lec expanded its Special product division and renamed it “Technical products”. Lec launched “Elan” a range of CFC, HCFC and HFC free domestic refrigeration products. December 2003 saw Lec officially close their old factory with a ceremony held for employees. Long service awards were given to those employees who had worked at the company for over 20 years. April 2004 saw Lec move into new modern offices which sit next to the state of art factory. Later in the year these offices were named “New Era House” setting the mood for the coming years. In March Lec is acquired by Glen Dimplex a major group with market-leading brands that include Morphy Richards (small domestic appliances), Stoves, Belling and New World (cooking), Glen and Dimplex (heating), and Roberts Radios. In late 2006, Lec was brought under Glen Dimplex Professional Appliances with Burco. 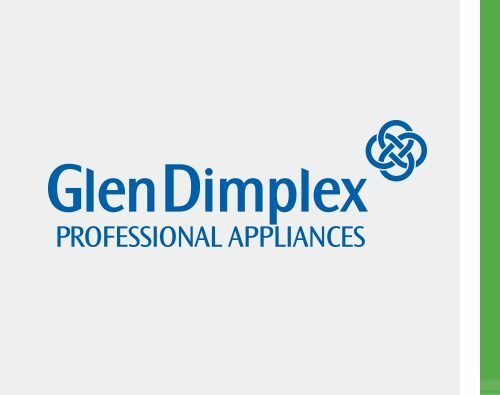 Lec operations moved to the Glen Dimplex Home Appliances main manufacturing site based in Prescot, Merseyside. The Lec brand celebrated its PLATINUM anniversary in 2012 with the launch of a new improved range of medical refrigerators continuing to surpass our own high standards. Click on the products section for details of our new introductions.